At one end you’ve got castles, stately homes, manor houses and hotels. If that doesn’t feel like you and you’re looking for something a bit more relaxed, maybe you’re looking at barns or marquees. Or are you after something a bit more outdoor so you’re looking at woodland wedding venues or maybe a field to put up your own marquee. It’s your wedding so the choice is with you. Except maybe you don’t have to put yourself through the angst of making a choice. Why not? Because here at Ever After you can have your woodland, barn or marquee wedding all in one place. Waaaat? Yep, we’ve got them all so you can get everything you want without going anywhere else. Have your wedding ceremony in our wedding barn. Seats either outside or in, whatever the weather. Temporary wet weather canopy available. Guests outside if it’s sunny. Barn wedding – tick. After the ceremony go down to the lower lawns for a drinks reception with a lil trip to the woods for your dream woodland photos. Photos by the banks of the river, in the heart of the woods, on an ancient Dartmoor bridge. 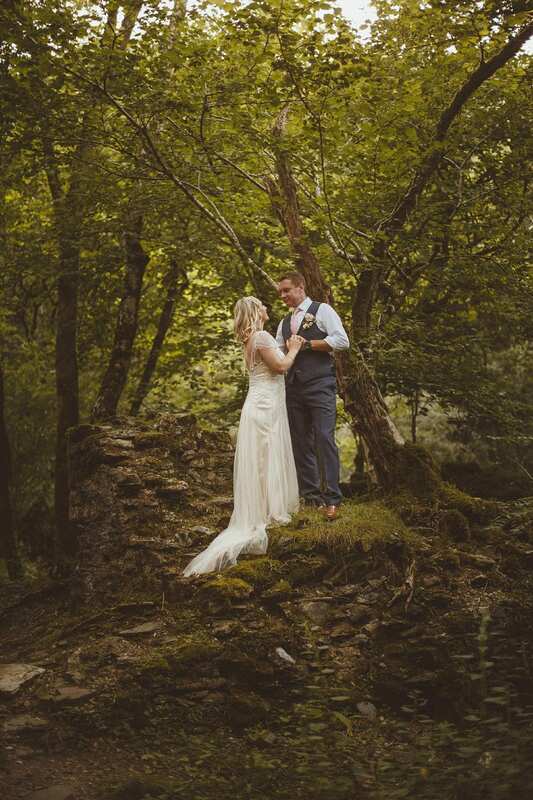 Woodland wedding – tick. 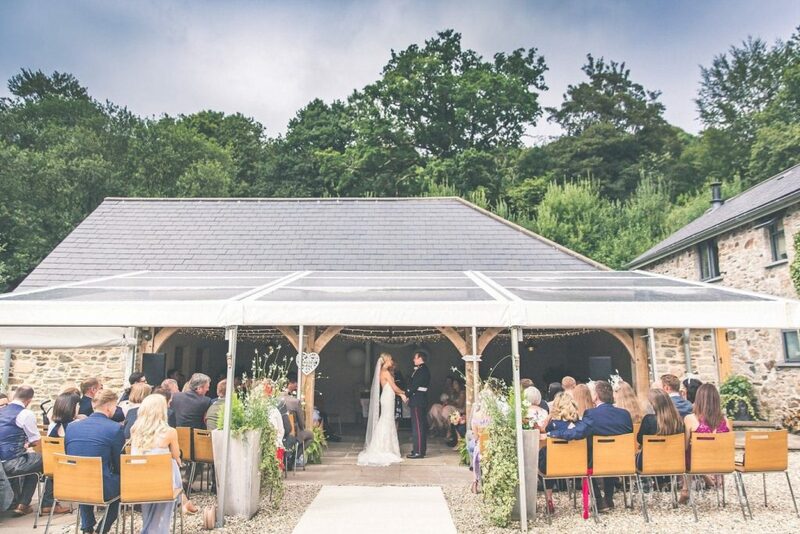 Your wedding breakfast in our bespoke marquee with clear walls that roll up if it’s sunny and give guests views down the lawns if it’s raining – no white box here. 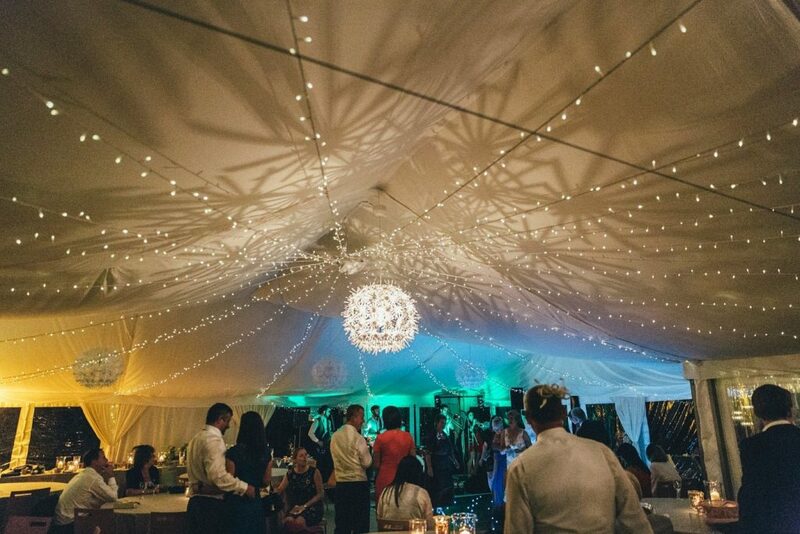 And if you’re thinking of hiring that field for your own marquee, read this blog post first. If you like the thought of having a barn, woodland and a marquee wedding, get in touch, I’d love to hear from you! Just drop me a line to nicola@lowergrenofen.co.uk and let’s talk wedding!